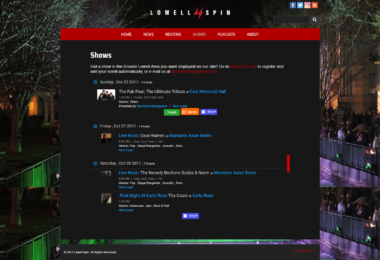 The Music Industry Database was built to share information across the web, MusicIDB’s Event List offers a filterable embed-friendly list of events from our database for interested partners to show events in the area they choose. Events can be filtered down by particular genres as well. Interested in becoming a partner channel? 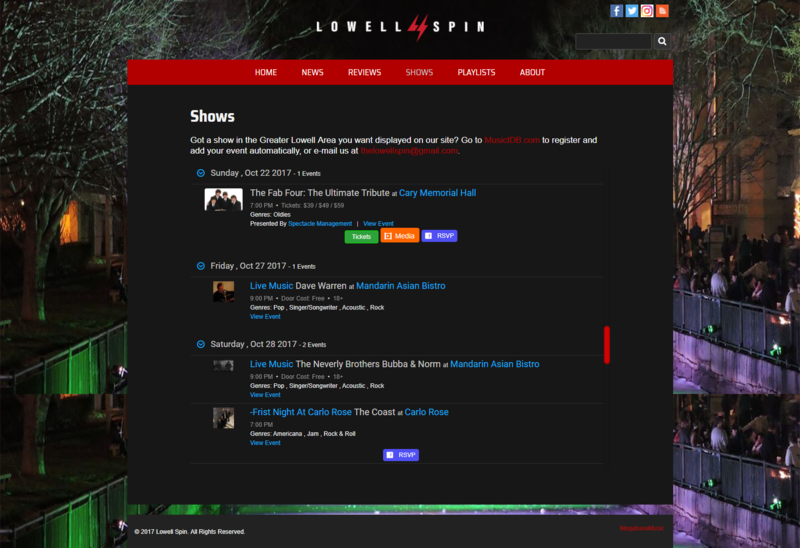 Feel free to visit Events.MusicIDB.com and try it yourself – look for the embed button. Email Support@MusicIDB.com if you need help.